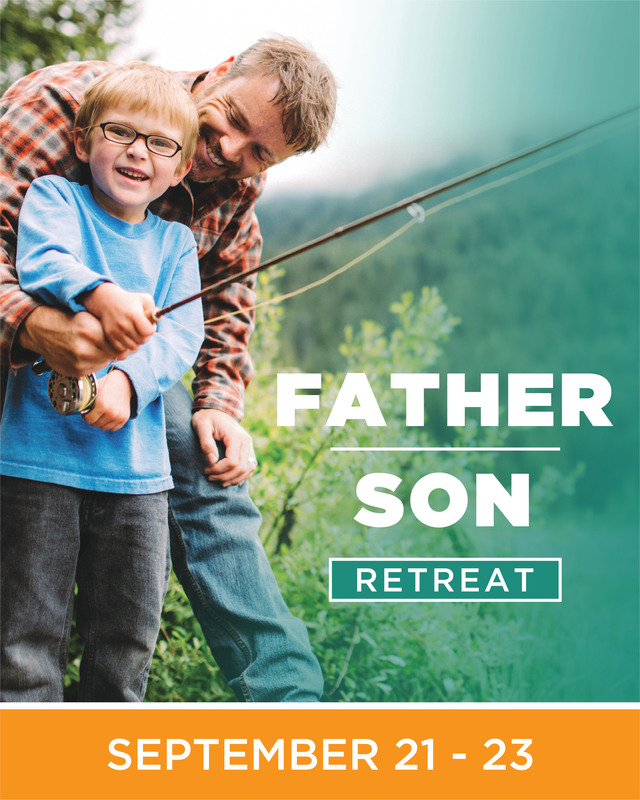 The Father Son Leadership Retreat at Allaso Ranch is exclusively for boys 5 years old through 5th grade and their fathers. Bring your father, grandfather, uncle or guardian to join in on the fun. This is a great time to bond with your son and teach him to be the leader that God designed him to be. For more information, please contact Annie Johnson.